The Java 1-2-3 class is designed for high school students who want a solid foundation in computer science by learning to code Java. It is a great way to learn the fundamentals of programming without the pressure of grades. It will build foundation for taking high school computer science courses including AP Computer Science. Emphasis will be on hands-on programming of games and apps. Java 1 teaches the fundamentals of computer science including variables, data types, functions, loops, conditionals, arrays and matrices. 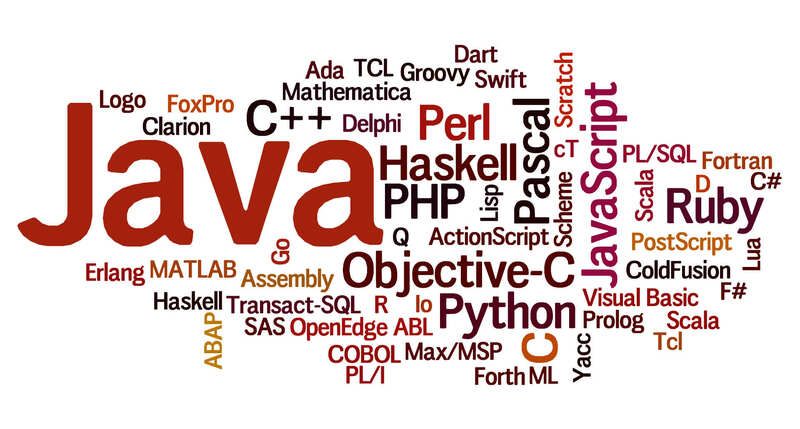 Java 2 teaches object oriented programming with a hands-on project to build applications. Java 3 teaches algorithms including searching, sorting and recursion. Students benefit tremendously from prior exposure to programming principles before taking high school computer science classes. Laptops are provided and all student work will be accessible online.